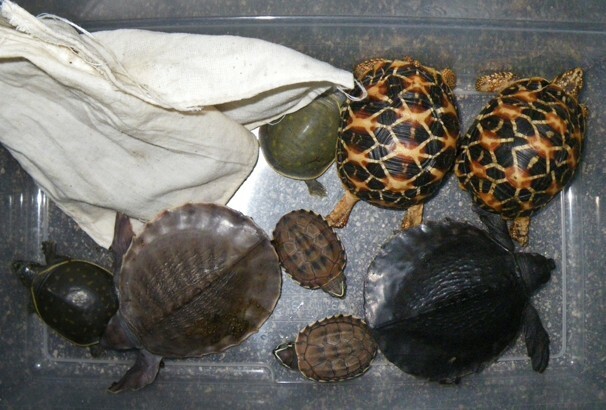 LOS ANGELES — A man was sentenced to nearly two years in prison Monday for smuggling dozens of live turtles and tortoises from Japan into the U.S. by hiding them in snack food boxes. Atsushi Yamagami was given 21 months in prison and ordered to pay more than $18,000 in fines after pleading guilty in August to one felony count of smuggling. He could have faced a maximum sentence of 20 years. “I am extremely ashamed and remorseful about my actions,” he wrote. 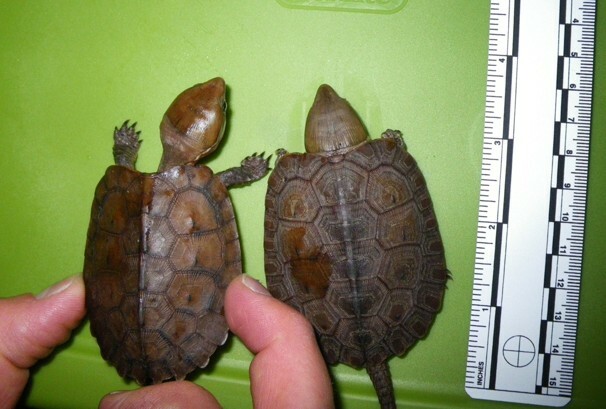 Federal agents arrested Yamagami, 39, and Norihide Ushirozako, both of Osaka, in January 2011 at Los Angeles International Airport as part of an undercover investigation known as Operation Flying Turtle. Most of the animals are protected by an international endangered species agreement and can only be imported with a permit.